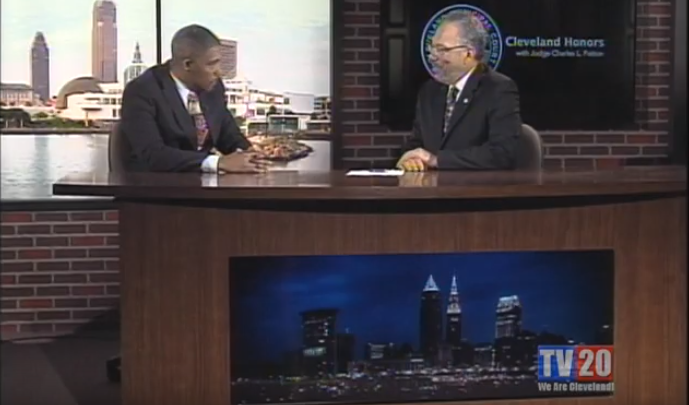 This week on Cleveland Honors, Judge Charles L. Patton sat down with former Cleveland Municipal Court and current Cuyahoga County Juvenile Court Judge, Michael Ryan. Since receiving his J.D. from Cleveland-Marshall College of Law in 1996, Judge Michael Ryan has dedicated more than 10 years of his professional career to working for the City of Cleveland, both as judge and magistrate. If you’ve missed any episodes of Cleveland Honors, you can find them on our Youtube channel just down below.